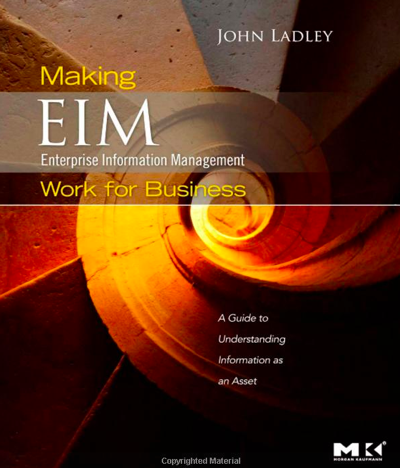 During this episode, I discuss Enterprise Information Management (EIM) with John Ladley, the author of the excellent book Making EIM Work for Business, exploring what makes information management, not just useful, but valuable to the enterprise. John Ladley is a business technology thought leader with 30 years of experience in improving organizations through the successful implementation of information systems. He is a recognized authority in the use and implementation of business intelligence and enterprise information management. 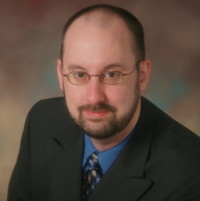 John Ladley frequently writes and speaks on a variety of technology and enterprise information management topics. His information management experience is balanced between strategic technology planning, project management, and, most important, the practical application of technology to business problems. 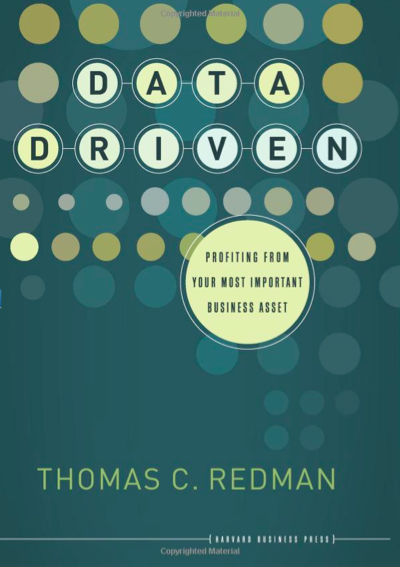 (1) Book Contest Question — During this OCDQ Radio episode, John Ladley explained how EIM requires a change in the data and business environment using what sports analogy? (2) Book Contest Deadline — By December 31, 2011, Email Jim Harris with your answer to the book contest question. (3) Book Contest Winner — In January 2012, one winner will be randomly selected from the emails containing the correct answer to the contest question, and then Morgan Kaufmann will email the winner requesting a postal address to ship the book. On this episode, I celebrate the autumnal equinox by falling back to look at the Best of OCDQ Radio, including discussions about Data, Information, Business-IT Collaboration, Change Management, Big Analytics, Data Governance, and the Data Revolution. Thank you for listening to OCDQ Radio. Your listenership is deeply appreciated. Special thanks to all OCDQ Radio guests. If you missed any of their great appearances, check out the full episode list below. Now, of course, in order for this to truly count as one of your New Data Resolutions for 2011, you will have to provide your own WHY and WHAT that is specific to your organization’s enterprise data initiative. After all, it’s not like I can eat healthier or exercise more often for you in 2011. Happy New Year! Continuing the happiness meme making its way around the data quality blogosphere, which I contributed to with my previous blog posts Delivering Data Happiness and Why isn’t our data quality worse?, in this new DQ-View segment I want to discuss achieving data quality happiness. Recently, a happiness meme has been making its way around the data quality blogosphere. “Always describing how bad data is everywhere. Bashing executives who don’t get it. Telling about all the hard obstacles ahead. Explaining you don’t have to boil the ocean but might get success by settling for warming up a nice little drop of water. Despite really wanting to tell a lot of success stories, being the funny Fozzie Bear on the stage, well, I am afraid I also have been spending most of my time on the balcony with Statler and Waldorf. In his recent blog posts, The Ugly Duckling and Data Quality Tools: The Cygnets in Information Quality, Henrik has been sharing more success stories, or to phrase it in an even happier way: delivering data happiness. I am reading the great book Delivering Happiness: A Path to Profits, Passion, and Purpose by Tony Hsieh, the CEO of Zappos. Obviously, the book’s title inspired the title of this blog post. One of the Zappos core values is “build a positive team and family spirit,” and I have been thinking about how that applies to data quality improvements, which are often pursued as one of the many aspects of a data governance program. 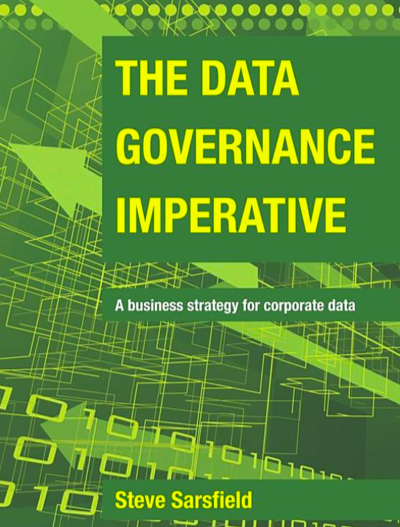 Most data governance programs are started by organizations that are confronted with a painfully obvious need for improvement. The change management efforts of data governance and other enterprise information initiatives often make it sound like no such employees (i.e., “best team members”) currently exist anywhere within an organization. Sadly, that isn’t much of an exaggeration. 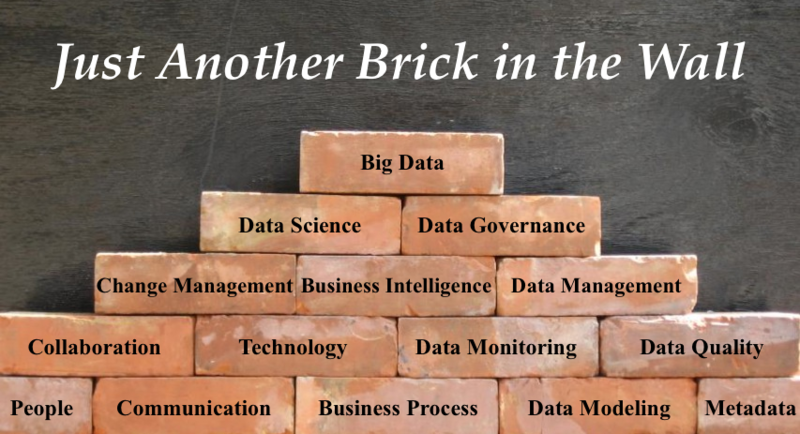 But I am not trying to accuse anyone of using Machiavellian sales tactics to sell solutions to non-existent problems—poor data quality and data governance maturity are costly realities for many organizations. Nor am I trying to oversimplify the many real complexities involved when implementing enterprise information initiatives. However, most of these initiatives focus exclusively on developing new solutions and best practices, failing to even acknowledge the possible presence of existing solutions and best practices. The success of all enterprise information initiatives requires the kind of enterprise-wide collaboration that is facilitated by the “best team members.” But where, exactly, do the best team members come from? Should it really be surprising whenever an enterprise information initiative can’t find any using exclusively negative methods, focusing only on what is currently wrong? We really need to start using more positive methods for fostering change. Let’s begin by first acknowledging the best team members who are currently delivering data happiness to our organizations.